Due to the specialized nature of my clinical work and writing, I am sometimes invited to assist schools, professional groups and communities with projects that support the positive development of youth. If your institution has an interest in a collaborative project, please feel free to discuss options with me. Because of other professional obligations, I generally need lots of advance notice, especially where international travel is involved. **At present, I have a particularly strong interest in helping to develop innovative advisory programs. These programs are often underutilized. They offer a unique opportunity to affect student development in ways that go beyond curriculum. 2009 Curriculum Innovators & Implementors, Inc., Pittsburgh, PA Collaboration with Dr. Kay Atman, Emeritus School of Education Faculty, University of Pittsburgh. 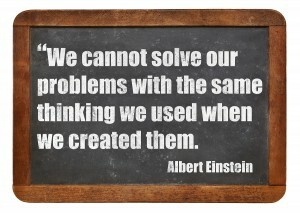 Program integration, Coaching the Eight Pillars of the Executive Brain. 2010-2011 The International Boys’ Schools Coalition. “Locating Significance in Boys’ Lives” Bradley Adams, Executive Director. Interviews with students at 20 schools in the US, Canada, UK, South Africa, Singapore, Australia and New Zealand, investigating keys to motivation, meaning of empathy, purposeful work, and school culture. Final report at the IBSC International Conference in London, 2011. 2011 Shore School, (Sydney Church of England Grammar School), Sydney, Australia. Headmaster Tim Wright and Senior Boarding Housemaster David Anderson. Scholar-in Residence. Work with faculty, pastoral care staff, housemasters, students, and parents. 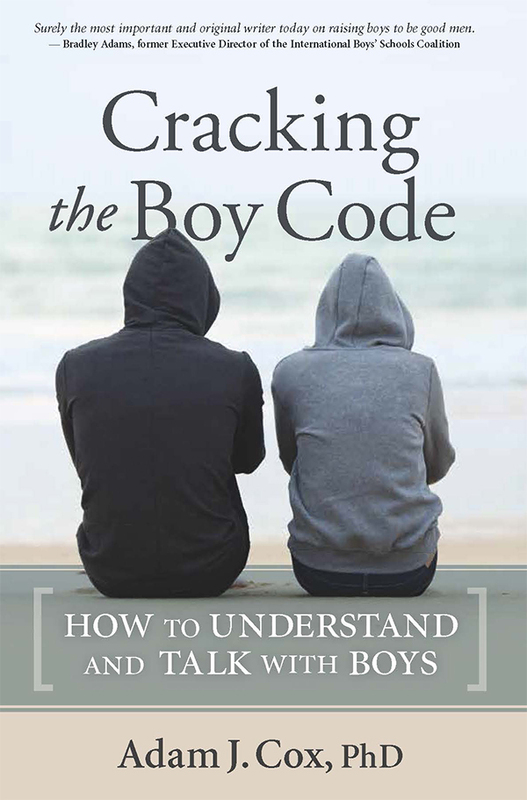 Themes of Significance in the Lives of Boys, Defining Masculinity, Building Good Men. 2012 Wernham & West Centre for Learning, Upper Canada College. Mary Gauthier, Executive Director. Special consultation with program planning, senior house advisors, learning services groups. Integration of the Eight Pillars Model of Executive Function with faculty and staff, and presentations for students and parents. 2012-2013 Landon School, Bethesda, MD Locating Significance: The Pursuit of Purpose. Work with Associate Headmaster John Botti, faculty, staff and students to develop purpose-driven curricula and programs, focusing on empathy, engagement, and authenticity. 2014 St. George’s School, Vancouver, Canada. Developed 21-unit school-wide Advisory Program addressing academic, social, and emotional wellness in consultation with Associate Principal of Student Brian Lee and school faculty.